If you find your pre-installed Samsung Galaxy S6 camera features to be insufficient, then we have possibly the best list of camera apps that would not just enhance the actual image-clicking experience but will offer an incredible camera modes and editing options with S6. Our list includes interesting and fun-to-use camera apps that are simultaneously compatible with Samsung Galaxy S6. Fully free, fast and lightweight camera app which comprises of nearly all the adjustment options like ISO, manual focus and exposure time etc. 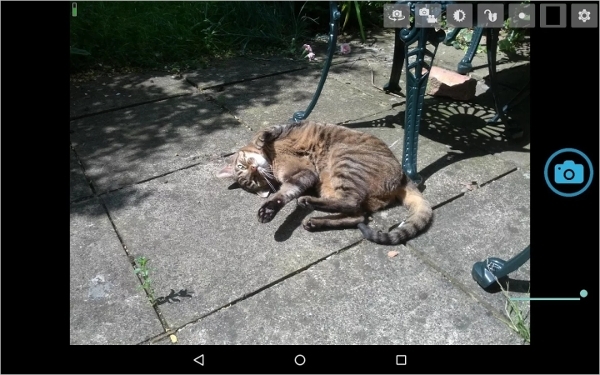 The app contains a WIDGET that let you click pictures from the home screen with one press. Quickly take a photo and make them look exactly how you wanted them to be. 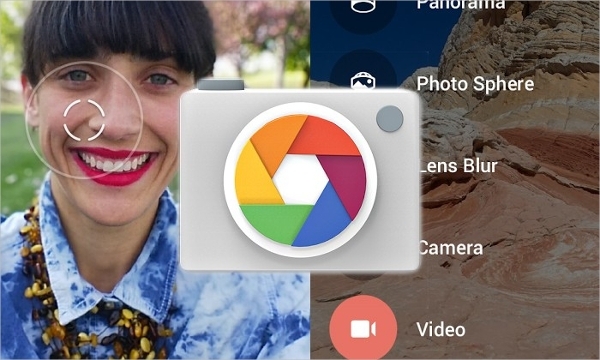 One of the best Android camera apps that offers handful of picture customization options. 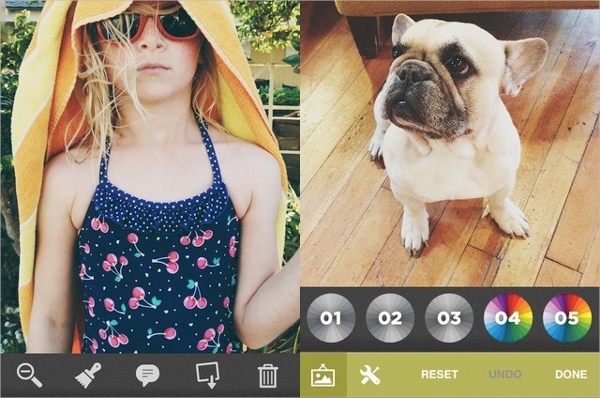 Combines a camera with sharing and editing features to offer users with an Instagram-like experience. 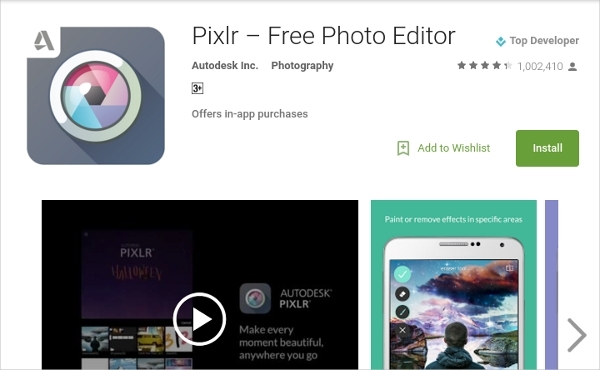 The most popular photo-editor app on android that offers great Photoshop like experience. 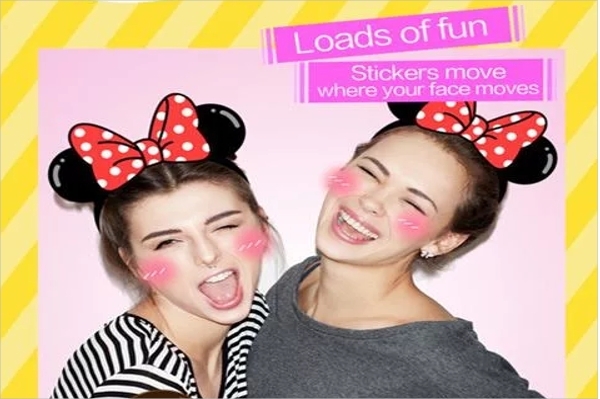 Automatic image correction, splash effects, fire, focus, low-poly, image fixers, stickers, font styles are featured. The above mentioned apps are excellent to play around with pictures and beautify them as per your need. number of pictures in succession and then gives away the best shot. 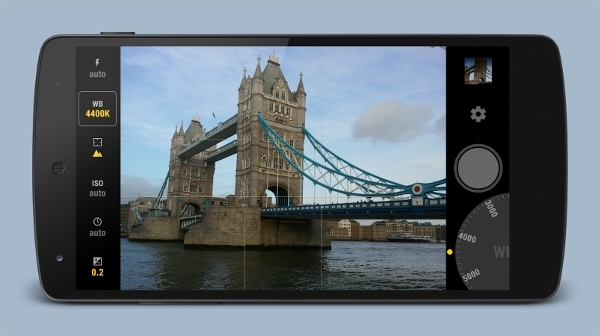 Includes instant post-processing, something that is lacking in Samsung Galaxy S6 camera. Video recording can be performed with real-time HDR. One of the most trending camera apps on Google Play Store that contains wide variety of effects, filters and customization options. Includes a lens-filter function that can be utilized prior to clicking a photo, meaning that the user needs not to wait until later to look if the photo is repairable by a cheeky filter. Multiple settings can be adjusted simultaneously in real-time with almost all dials available on the same screen that is absent in S6 camera, Sony and others too. 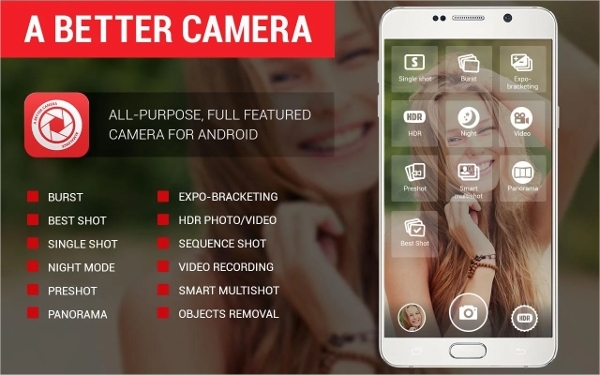 A professional picture quality providing app that offers variety of features like exposure compensation, focus, Shutter speed, white balance, auto-click, picture details controlling etc that are not offered in Samsung Galaxy S6 camera settings. Pictures can be saved in RAW format that provides the ability of further processing. Easy-to-use and neatly interfaced app comes with manual settings. object stand out by blurring its background and follow-the-dots that develops deep field effect. Photo Sphere results in seamlessly impressive pictures that allow you to have a 360-degree picture you can rotate your phone screen to see around.